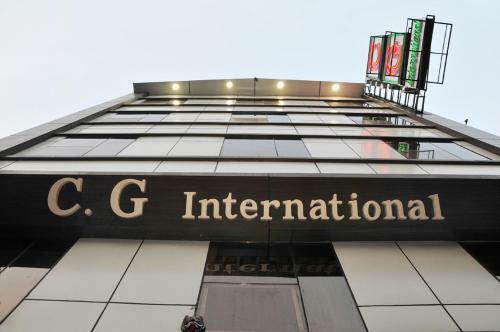 C G International is located in New Delhi. Free Wi-Fi access is available. The New Delhi Railway Station is 100-metres away. The famous Red Fort is 3.